This article was written for those people who love traveling because they love history, not because they want to show off. The Colosseum is one of the most recognizable and popular sights in the world, but very few people know that its twin brother is in Croatia. The ancient Roman amphitheater in Pulais the only arena with 4 remaining towers and 3 architectural orders. When you look at these 2 pictures, you want to start playing “find 10 differences.” Both gothic cathedrals are in France. Notre-Dame is in the capital, and Amiens Cathedralis in the north of the country. The first cathedral had a great PR specialist, Victor Hugo, who wrote a novel about a gypsy named Esmeralda. That’s why there are always many tourists around Notre-Dame. The cathedral in Amiens wasn’t as lucky. But, on the other hand, you can go there any time of the year and enjoy gothic architecture almost entirely on your own. Machu Picchu is the most popular Inca city. But there is no food or water and only a limited number of tourists. A Machu Picchu visit is tiring and expensive. 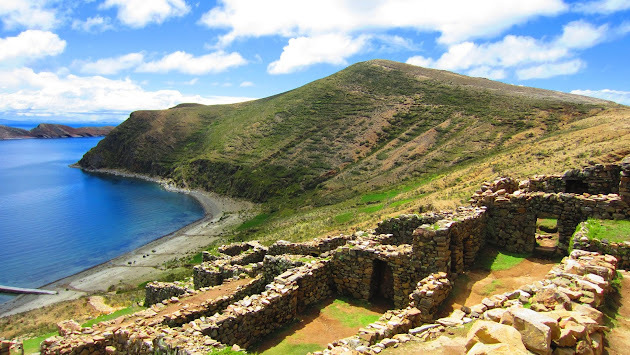 Alternatively, you can go to Bolivia and visit another Inca city: Isla del Sol. Stonehenge is probably one of the most overrated sights. The stones cannot be touched, you can’t go inside, and there is nowhere to hide from the rain. And all this costs a lot of money. 30 kilometers away, you can find other stones with a very impressive history. Besides, Avebury can be visited for free. Petra plunges you into an ancient fairy tale. But the developed infrastructure and crowds of tourists slightly spoil the impression, and there is no time to enjoy the beauty. However, you can get even more pleasure in Lalibela, Ethiopia. You can see churches and cathedrals carved in stone, the most unusual of which is the Church of Saint George. Until recently, Angkor Wat had been an abandoned Buddhist temple. Now it is a very popular sight. Tourists from all over the world enjoy the architecture of the temple every day and explore its territories in search of enlightenment. You won’t meet so many people in the ancient Borobudur Temple in Indonesia. The domes of Saint Basil’s Cathedral are one of the most recognizable symbols of Russia. However, very few people know that there is another church in Saint Petersburg that was built in the image and likeness of the Moscow cathedral. The ruins of the old city, the remains of ancient theatres, and temples with columns are all associated with Greece. But neighboring Turkey also has something to show. Ancient Ephesus is not as popular as the Acropolis, but this fact doesn’t make it less historically significant. This is another example that shows you don’t have to go overseas to see a sight. The Canadians have their own Big Ben, which is very similar to the one in London. The Parliament Hill building is in the neo-gothic style with the Peace Tower and a huge clock face. 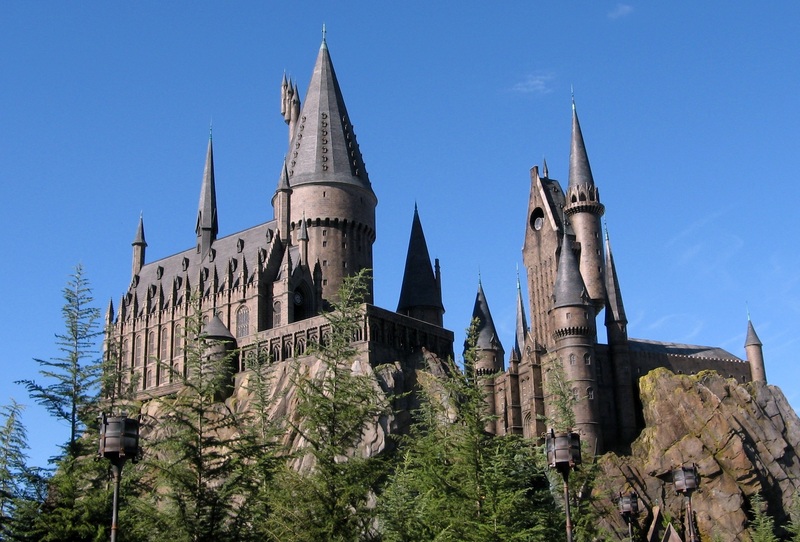 Hogwarts School of Witchcraft and Wizardry changed its appearance throughout 8 Harry Potter movies, but some fans didn’t even notice. If the directors had known about Chernivtsi National University, they wouldn’t have been forced to go to many different castles. This building looks majestic both from the inside and the outside. The atmosphere looks exactly right for the Harry Potter Universe. Do you agree?